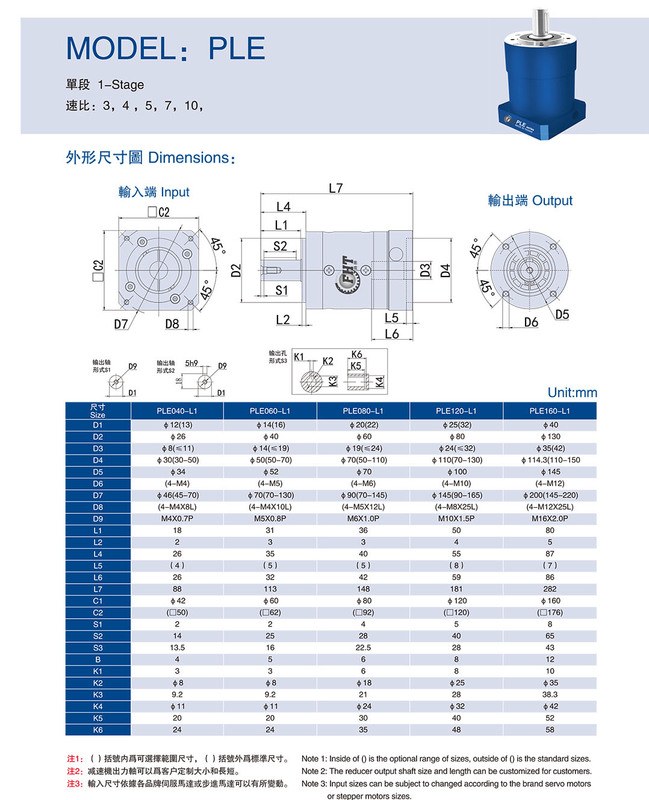 Taiqi Seiko PLE series planetary reducer is a kind of spur gearbox which is designed specially for stepper motor and servo motor. 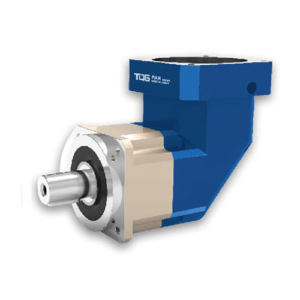 TQG PLE planetary gearboxes are standard type and cost-saving precision gearbox for customers who have limited budget. 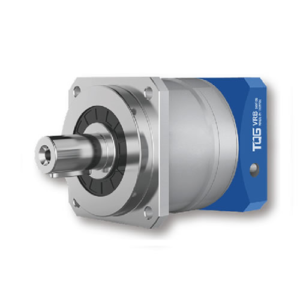 This series gearbox has a cycloid main body and it is designed without flange to meet different requirements of customers. 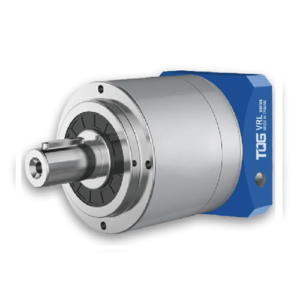 Taiqi Seiko spur planetary gearboxes have speed ratios from 3-100 and with input stair diameters from φ30-150mm, which can greatly meet customer’s different application needs. 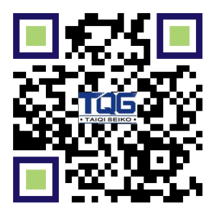 For the more detailed dimensions, please download Taqi Seiko product catalogue from website. 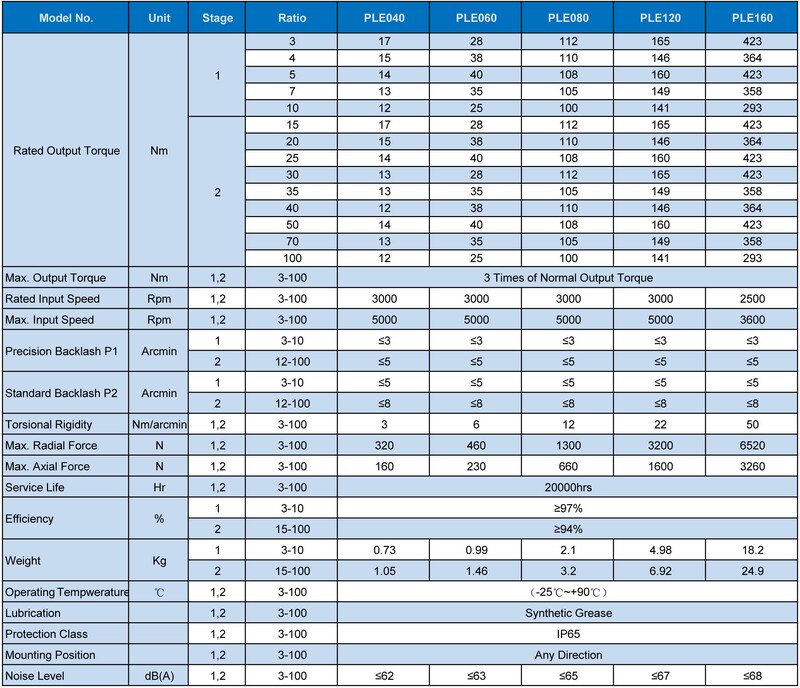 These precision gearboxes are widely matched with servo motors or stepper motors of brands like Panasonic, Fanuc, SIEMENS, Matsushita, Mitsubishi, Lenz, Yaskawa, etc. 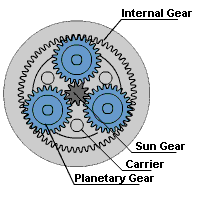 For single-stage planetary reducer, the main transmission structure consists of an internal gear, three planetary gears and one sun gear . 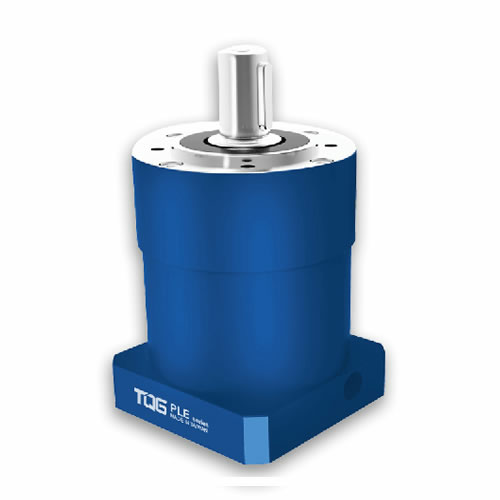 Taiqi Seiko PLE inline gearboxes are an economic alternative to the high precision planetary gearboxes, which are widely used in the fields of machine tools, textile, printers, packaging machinery, rubber machinery, production lines, cutting machine, mechanical arm-gantry, aluminum doors and windows equipment, sealing machines, testing machine, etc. 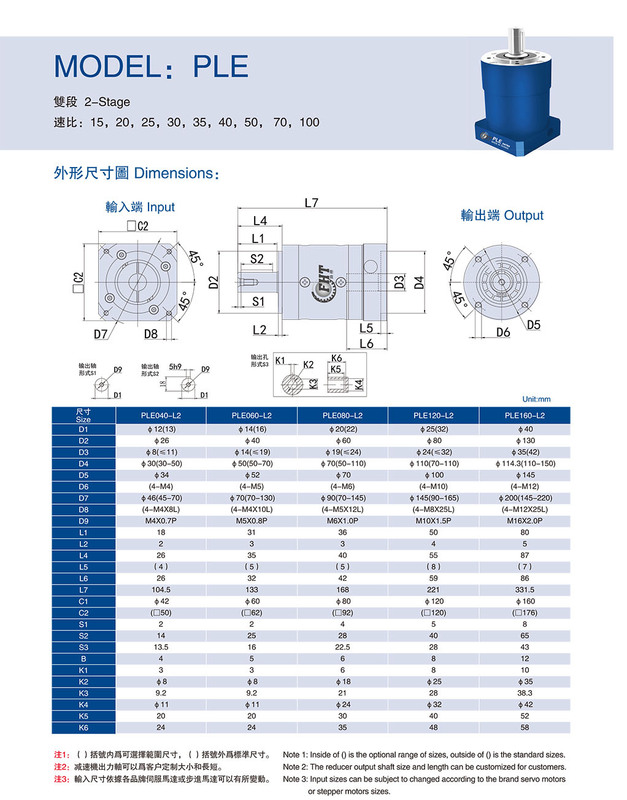 The ring gear of Taiqi Seiko is made of treated steel, which is a main part of the housing. And the sun and planet gears are made of hardened steel. Both of bearing flanges are made of aluminum. 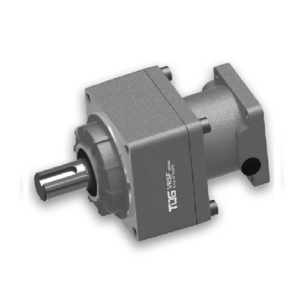 The whole planet carrier and output shaft are made of ductile cast iron and have a sturdy design.